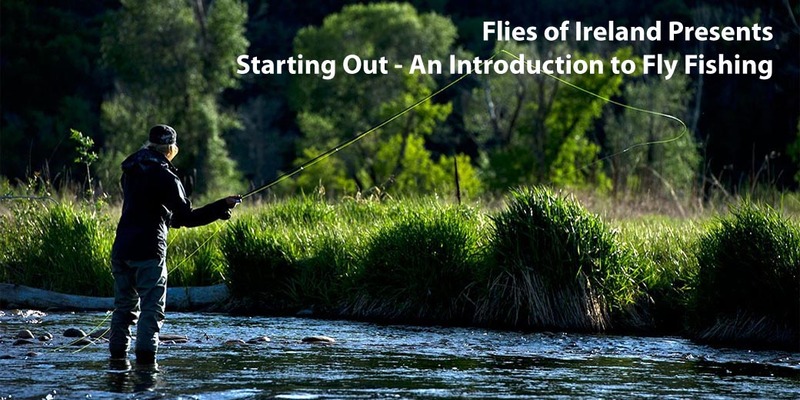 Most people think of fly fishing as a sport best enjoyed in mountain streams with catches of trout and salmon. Though these types of waters are great places to fly fish, you can also enjoy amazing fly fishing in the warm waters of ponds and lakes, and in salt water – and catch a broad array of fish. There’s probably a body of water you can use for fly fishing not too far from where you live. Next time, we talk about finding the right location.